It was one fateful day in 1977 that would change bodybuilder Lou Ferrigno’s life forever. 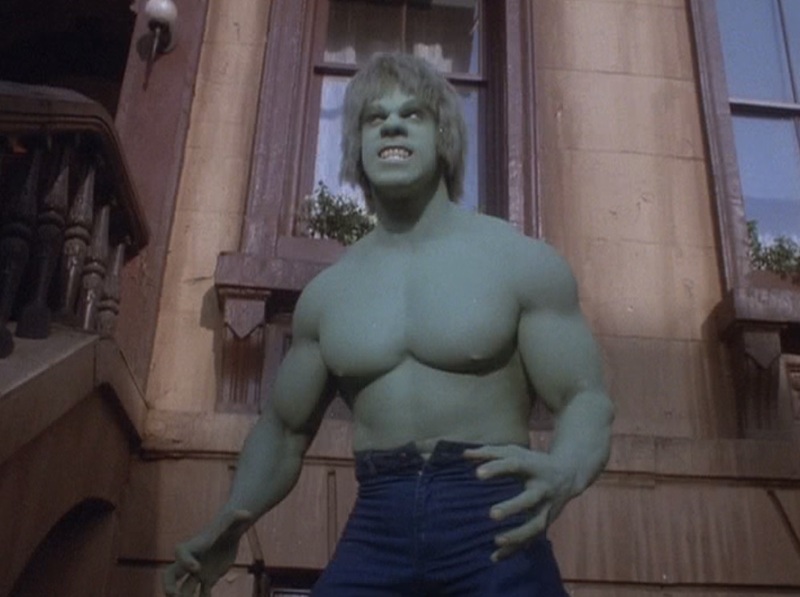 Ferrigno has played The Hulk in numerous television series and films – and has even appeared as himself on several of them. He also loves going to fan conventions like Wizard World, which returns to St. Louis next month (April 5-7). 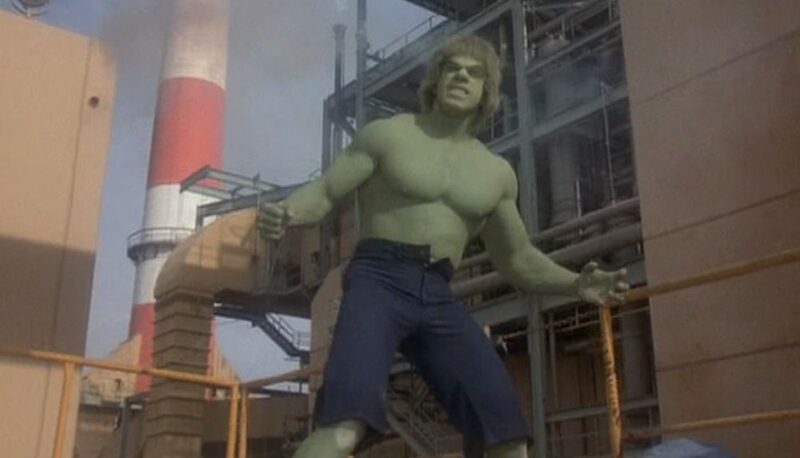 In 2008’s The Incredible Hulk, which was only the second film in the MCU (which currently stands at twenty-one films), he had a very special scene with the creator of The Hulk himself, Stan Lee. 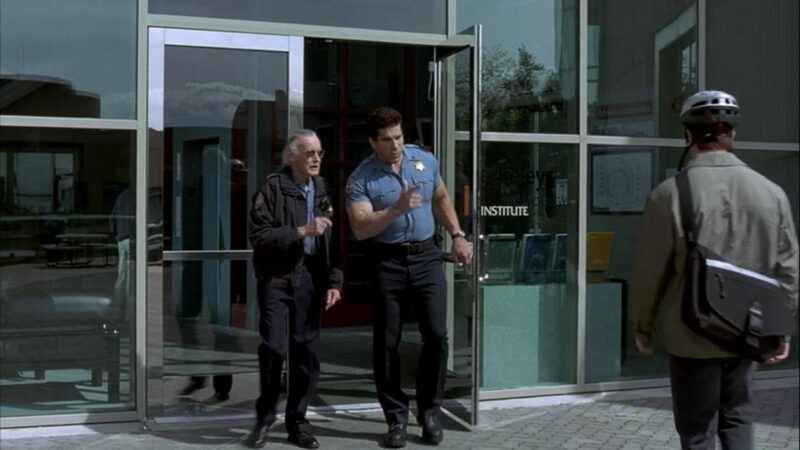 Speaking of the series, Ferrigno worked closely with Lee – who also showed up from time to time. The actor says comic books played a major role in his life from a young age, and shaped the person he is today. He even credits comics for keeping him alive. 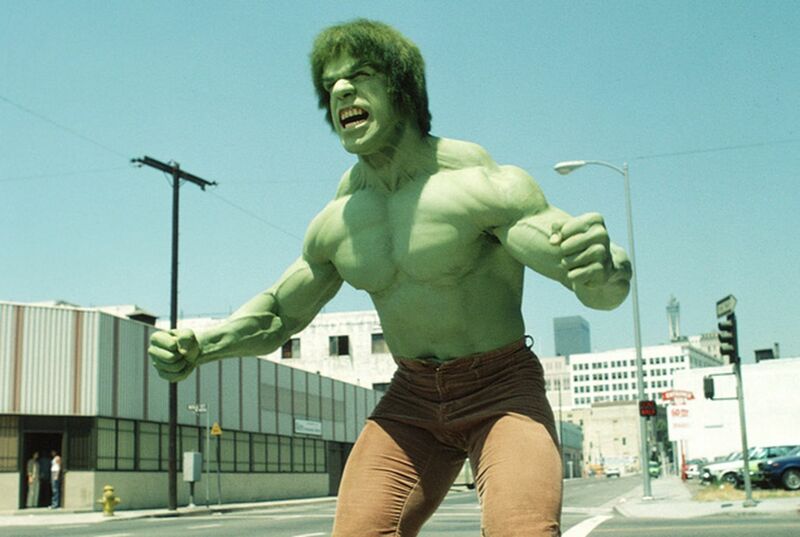 Ferrigno says he still enjoys superhero movies today, although they don’t make them like they used to. He says that his show and others around the same time were very relatable. 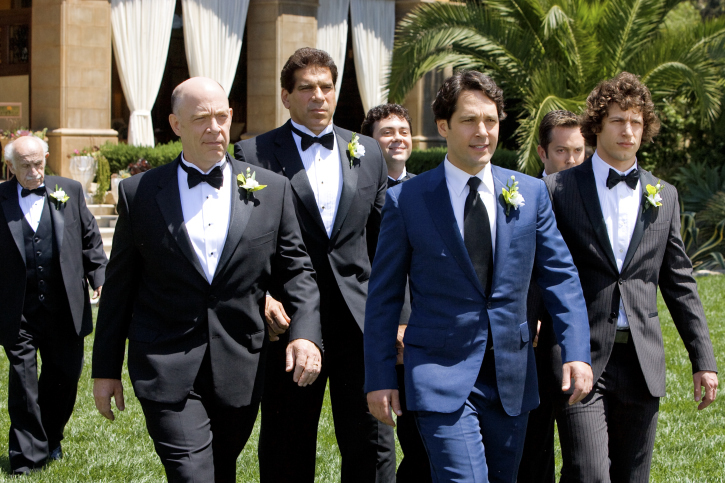 Not only has the actor had many character roles in film and television, but he’s also played himself several times. Fitness is, and always has been, extremely important to Ferrigno. He credits hard work and also good science for his success. Outside of entertainment and fitness, the actor also supports law enforcement around the country. 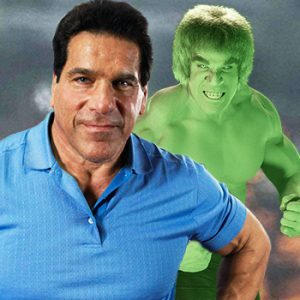 Ferrigno isn’t slowing down any time soon and has a new role in mind for a future project. See Lou Ferrigno at Wizard World St. Louis April 5-7 at The America’s Center. For more information, visit WizardWorld.com.